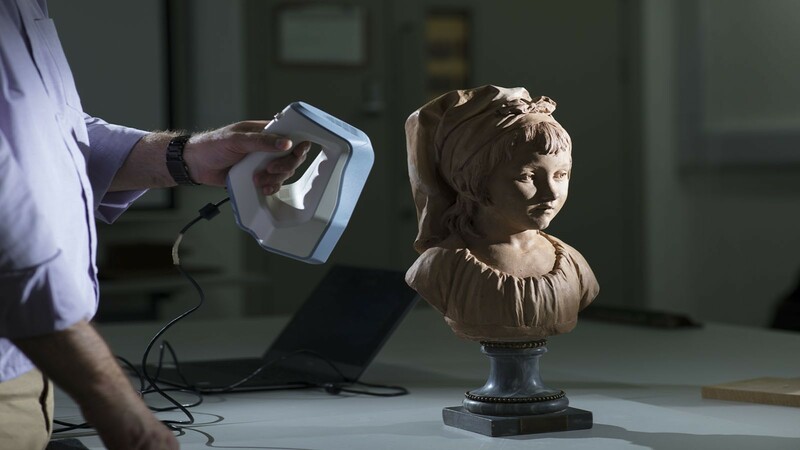 From processed scan data our conservation team can create detailed accurate 3D replicas or utilise a mix of new digital fabrication technologies to create faithful reinstatement pieces. 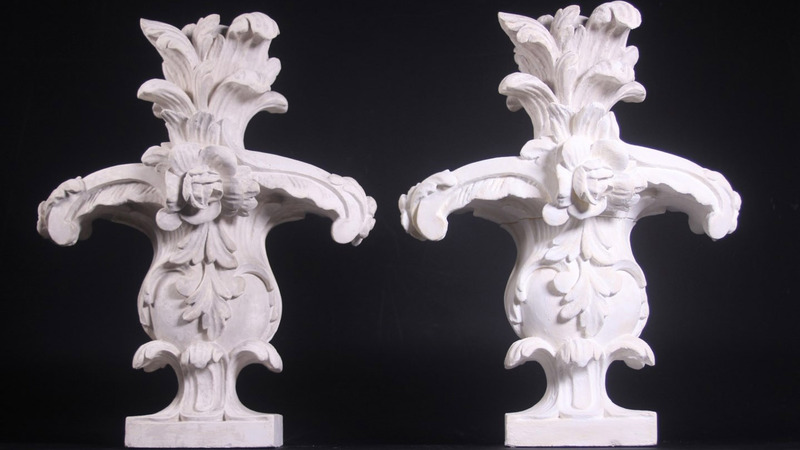 Lincoln Conservation is one of very few organisations in the UK that has the skillset to follow a whole process through from scanning and digital modelling to, the fabrication of detailed physical replicas including, the replication of original surface pigments and finishes. 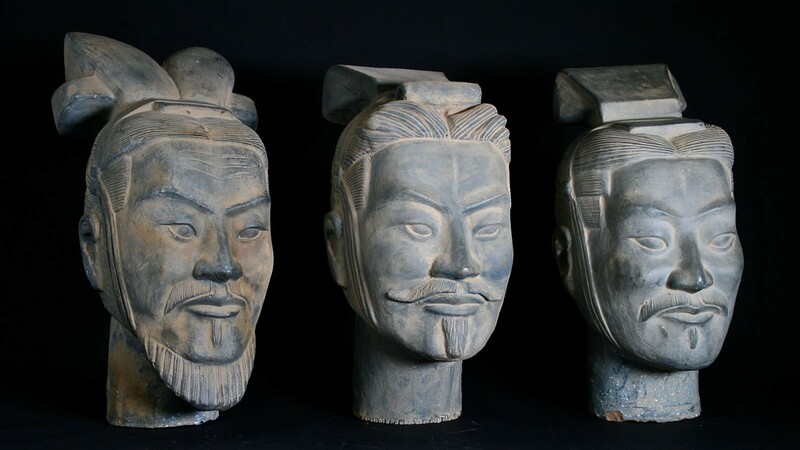 Production of physical replicas. 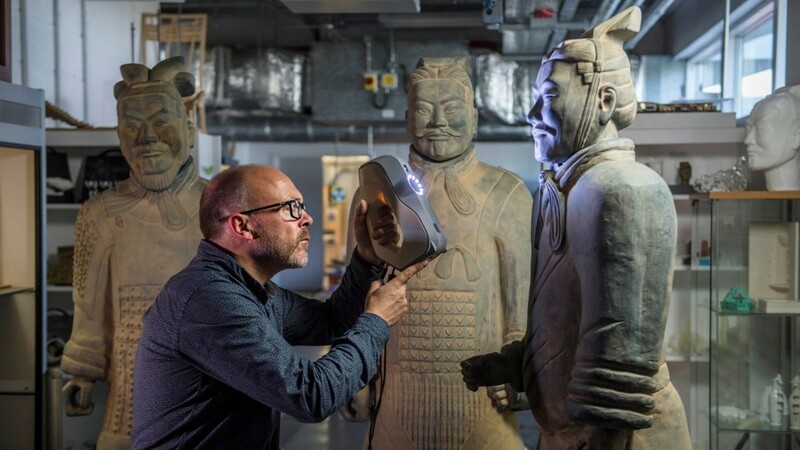 Our conservation team use a variety of 3D printing and CNC machinery to create physical facsimile replicas of busts, monuments, architectural features, sculptures or artefacts. Replicas can be made in a variety of scales, materials and finishes. Creating accurate and faithful reinstatement pieces. 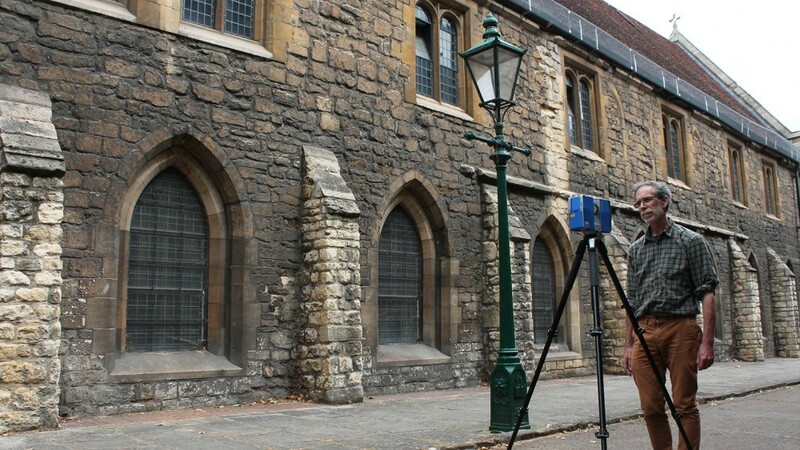 Lincoln Conservation use 3D scanning and a mix of new machining technologies and traditional techniques to recreate objects or architectural features that are faithful in either materials, finishes and appearance. Minimise the cost and time of manual repairs and reproductions. Eliminate tooling, easily scale, mirror or remodel parts, features and objects. Tactile replicas and improving access. 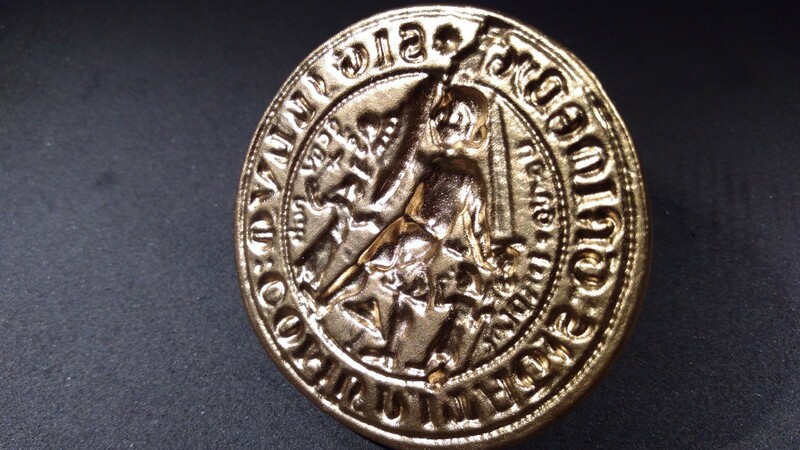 Share artefacts with visitors or the visually impaired that would otherwise be too delicate, precious or inaccessible. Bespoke fixtures, supports and mounts. Production of precisely fitting mounts and packaging for storage, transport or display. 3D copies for visitor handling, records, public display and limited-edition celebration pieces.